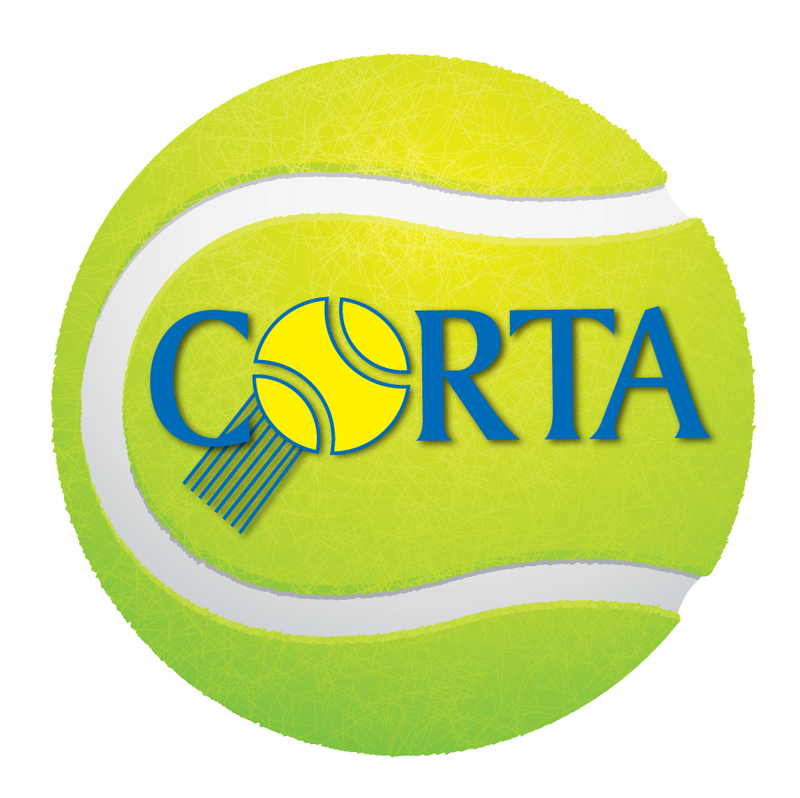 This award is given to the person who exemplies an unselfish attitude with her or his personal commitment to CORTA by promoting tennis in our community through exemplary volunteer efforts. This award is selected by the Volunteers Committee. Describe any volunteer activities and contributions in 2017-2018 to the growth of tennis in Georgia.